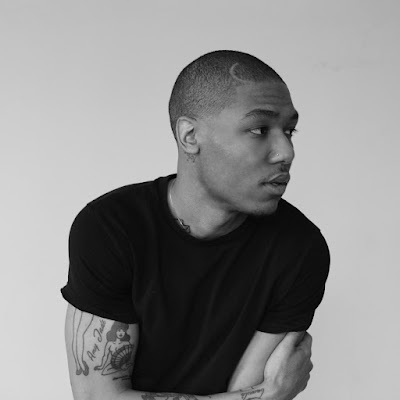 Some time ago Na$im Williams announced that he would be DJing for Vic Spencer as his official DJ. What better way to let listeners know shits reals with a new song from the two. 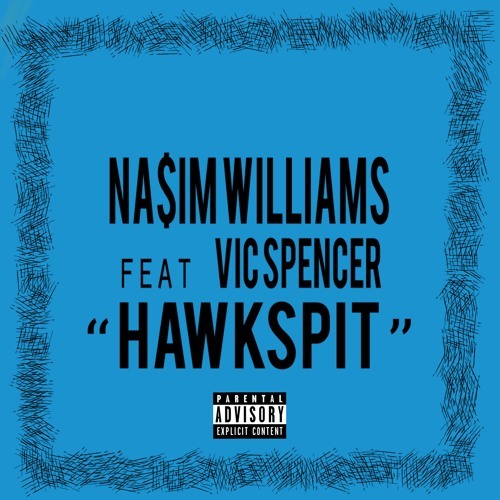 Today we get a new track called "HAWKSPIT", with Vic dropping the raps and Na$im on the production. 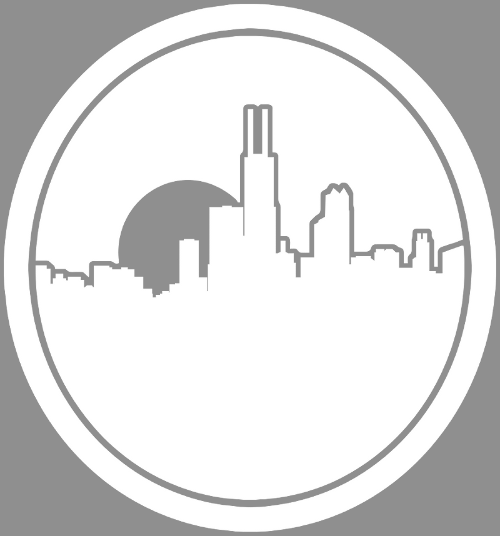 Expect to see them live on stage in this year's Logan Square Arts Festival very soon.